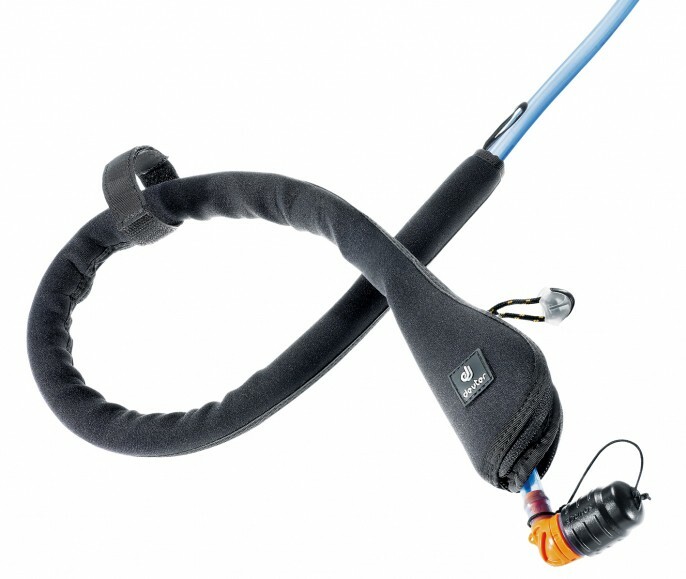 Deuter Streamer tube insulator - Protects in cold conditions against freezing. Protects in cold conditions against freezing. Neoprene to protect the tube from your water bag Deuter.